Published June 25, 2014 at 999 × 999 in Do We Really Use Dinosaur Bones? 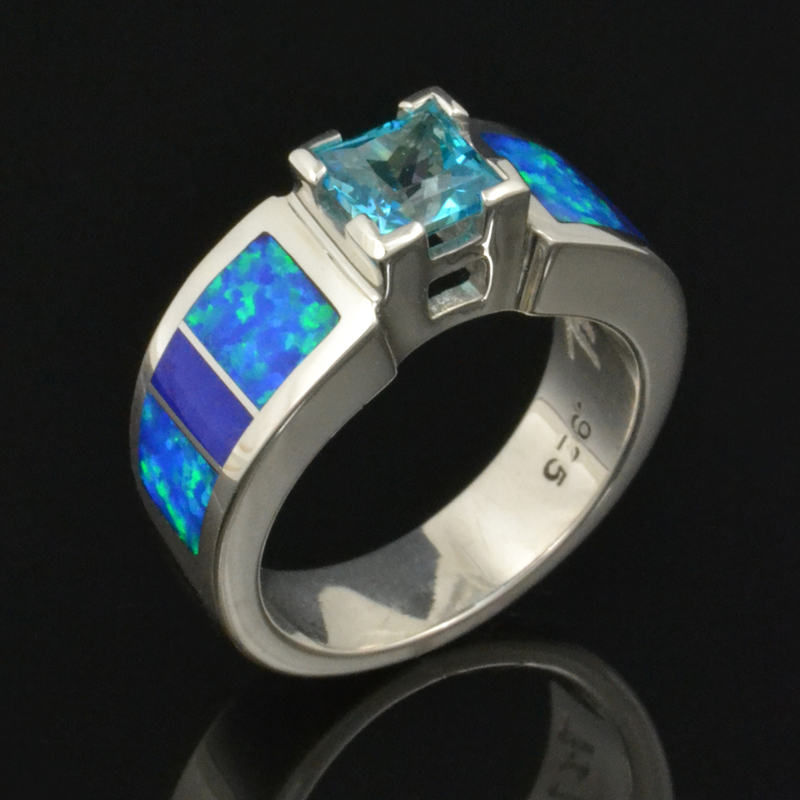 Beautiful new wedding ring or engagement ring design featuring lab created opal and lapis inlaid in sterling silver with a paraiba blue princess cut topaz set in the center. This stunning new ring is available at our Etsy shop.